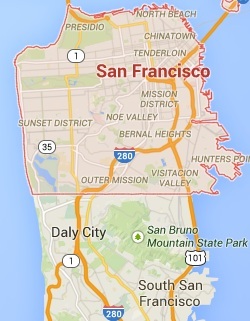 NonStop Towing is a San Francisco business that is proud to serve residents and visitors in the San Francisco area. 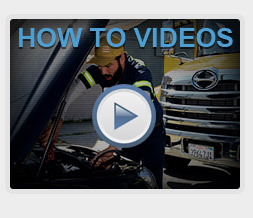 If your vehicle has ever broken down or you’ve been in a traffic accident you will know how nerve- wracking it is to be in this kind of situation. 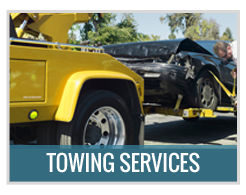 NonStop Towing is just one call away and we will be there as soon as possible – we guarantee to reach you in an estimated thirty minutes so that you won’t have a long stressful wait until the tow truck arrives. 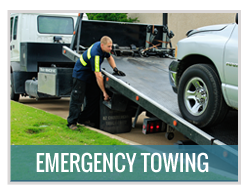 NonStopTowing provides emergency towing services around the clock. Our teams work twenty four seven, 365 days a year, come rain or shine. There is always a team ready to assist you. 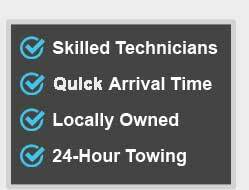 Our call center representative will give you any information you need during that first phone call, including a reasonable price quote for our towing services. We know that our customers are already worried enough we don’t won’t them worrying about how much this is going to cost them too. 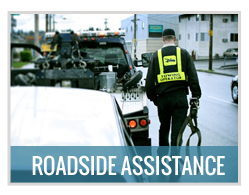 Our team has years of experience working with a wide variety of vehicles and providing emergency assistance to motorists. Our experts are all highly trained and have years of experience in the field. We also make sure to keep up to date with the developments in our field. We will make sure that your car gets from point A to point B in the same condition it was in when it departed. Our team has made customer service their priority and their mission is to provide the highest quality service to our customers. 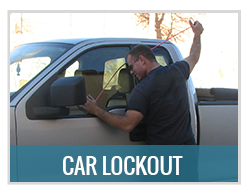 They will not only take great care of your car they will make sure that you are able to reach your destination and won’t leave the site until you are safely on your way. Breakdowns can happen at any time that is why we suggest that you save our phone number in your phone so that if you ever find yourself in an emergency situation you will have our number handy.